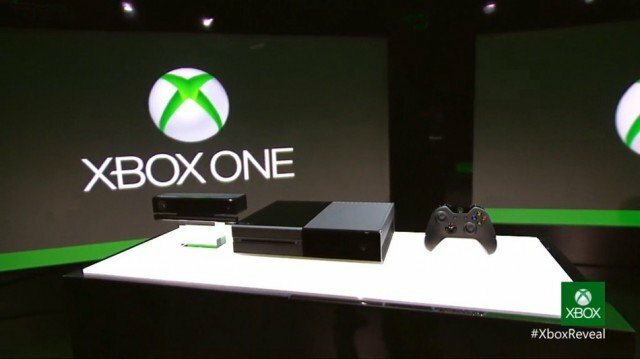 Microsoft has announced its new Xbox One’s launch date and price. Xbox One console will go on sale in November this year, with a recommended retail price of $499 in the US, £429 in the UK and 499 euros in Europe. The announcement was made during its keynote opening event at the E3 games expo in Los Angeles. Rival console manufacturer Sony said its console would be out during the “holiday 2013” period, although no official date has been set. If both the PlayStation 4 and the XBox One go on sale in November this year, it would be the first time the two rivals have launched simultaneously. Previous consoles were released at least a year apart. Aoife Wilson, a Staff Writer with Xbox 360: The Official Xbox Magazine, said there did not appear to be any reason for the increased price in Europe compared to the US. “There’s a 34% mark up on the price this side of the Atlantic and there’s no real reason I can see for that”, she said. “I think people will be willing to pay that price and I do think that price will come down next year”, she added. Most of the event was used to showcase the new titles that would accompany the launch. As both Sony and Microsoft know, a good exclusive title can dramatically increase the popularity and sales of a new console. Many have put the initial success of Microsoft’s first console – the XBox – when it launched in 2001 down to securing the exclusive on the first person shooter Halo. The first game shown at the event was Ryse: Son of Rome. A first person hack and slash action game, developed by Crytek, it puts you in the boots of a soldier of the Roman empire. The game had originally been announced as a XBox 360 exclusive at E3 two years ago. Other exclusive titles, such as Killer Instinct and Forza 5 were also shown. Microsoft also announced it was going to set up five in-house development studios to create exclusive content. A number of other titles were also showcased, including Minecraft ,the block mining and building game; a new version of Halo due out in 2014; DeadRising 3, a zombie horror game; and a new version of the first person shooter Battlefield series.